From 1957 to 1964 Lakshmi Mittal attended Shri Daulatram Nopany Vidyalaya, Kolkata. In 1969 he graduated from St. Xavier’s College in Kolkata and received a Bachelor of Commerce degree in business and accounting. After finishing college he began working for Nippon Denro Ispat, which was his father’s steel company. In 1976 he became responsible for the international division of the family business. In 1978 Lakshmi Mittal founded Ispat International as a part of the family’s company, which was then called Ispat Industries. It expanded rapidly by making various acquisitions, starting with Iron and Steel Company of Trinidad and Tobago in 1989. In 1994 he split with his family. This resulted in him completely taking over the international operations of the company while his father and brothers kept the Indian part of the business. The growth continued with acquiring Sidbec-Dosco (Canada) in 1994 and Hamburger Stahlwerke (Germany) in 1995. 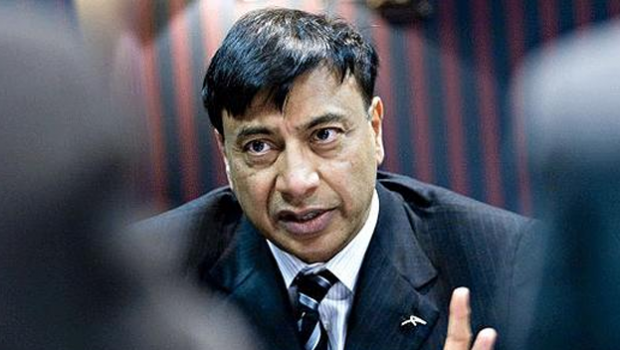 Lakshmi Mittal has been a director of ArcelorMittal and Mittal Steel since May 1997 and he served as the Chief Executive Officer of Arcelor SA since November 2006. Under his leadership Arcelor and Mittal Steel merged in the same year to form ArcelorMittal. 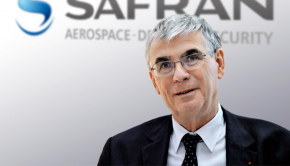 Next to his activities in the steel industry he is a member of numerous boards. 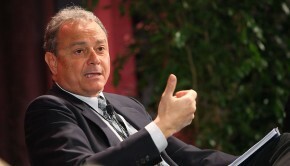 He serves as a non-executive director of Goldman Sachs, EADS and ICICI Bank. Furthermore he is on the advisory board of the Kellogg School of Management in the USA and he serves as a member of the executive board at the Indian School of Business. Lakshmi Mittal is also part of the Indian Prime Minister’s Global Advisory Council. He received a large number of awards including the Forbes Lifetime Achievement Award and the Padma Vibhushan from the Government of India in 2008. In 2007 the Spanish Government honored him with the Grand Cross of Civil Merit. Lakshmi Mittal was awarded Business Person of 2006 by the Sunday Times and International Newsmaker of the Year 2006 by Time Magazine. 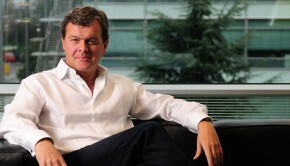 He also was Forbes European Businessman of the Year 2004. Lakshmi Niwas Mittal was born on June 15th in 1950 in Sadulpur, Rajasthan, India. He later moved to Kolkata with his family. Currently he resides at Kensington Palace Gardens, London, UK. He is married to Usha and has two children, Aditya Mittal and Vanisha Mittal.